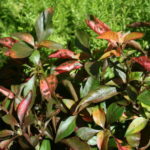 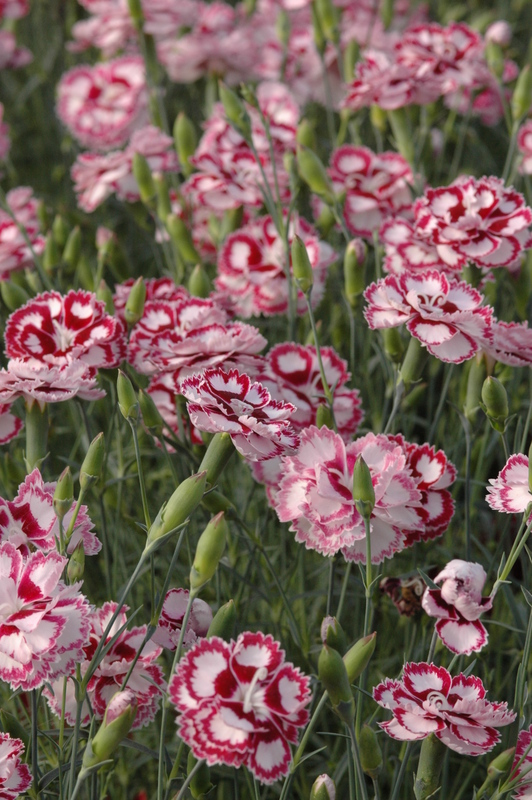 Tight Grey foliage, forming a compact mounded plant topped with stunning pink flowers. 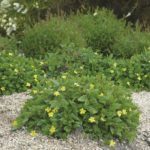 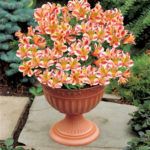 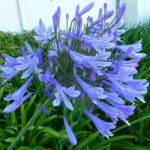 Great in the shrub garden, flower beds or pots. 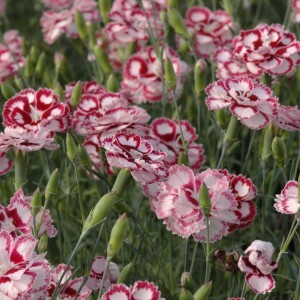 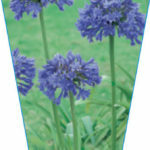 Heavenly fragrance, keep his carnation continually in flower by trimming off flower heads.